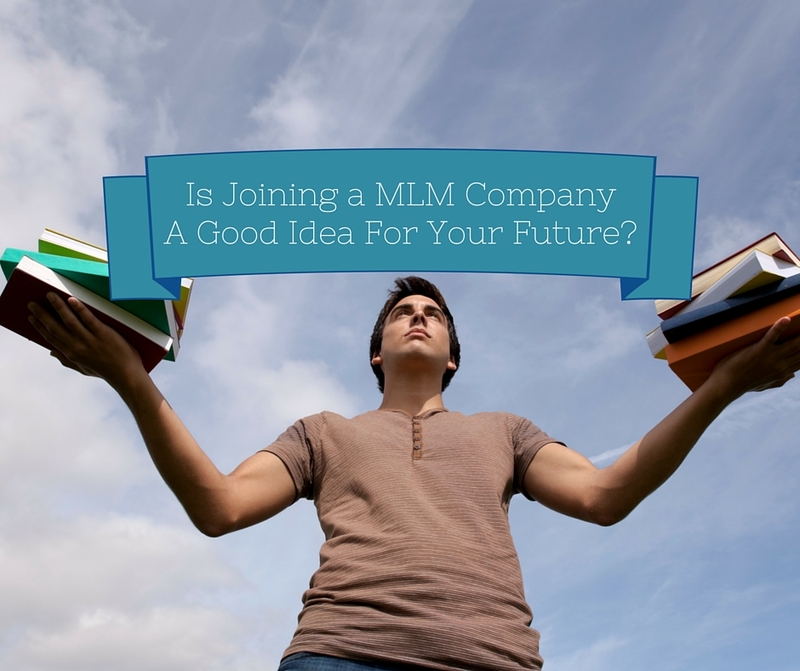 Is Joining a MLM Company A Good Idea For Your Future? At one point of another we have all been introduced to an MLM Company, Network Marketing Company or Direct Sales company with promises of wealth and success. We’ve also known friends and family that have ventured out on this journey of fame and glory and come back bloody and defeated. So the big question now is have things changed? Is joining an MLM company now a good thing or is it still a pipe dream that no one wins at. Today I want to share with you some information and statistics that I got from a well know magazine that you might have heard about, FORBES. After his investigation, he came up with some very interesting conclusions and information. Joining A MLM Company For Your Future? Here are some statistics that Robert presented in his article that I thought would catch your attention. AARP’s estimate that half of all baby boomers, 76 Million, are interested in starting a business. The Average 50-year-old has less than $50,000 in retirement savings. A Growing number of Baby Boomers who are disenchanted with their current careers. Focus is being shifted from accumulating a giant next egg to being a part of something bigger and better. MLM and direct selling programs offer very low barriers into entrepreneurship, providing training, support and encouragement along the way. All of these things are great reasons to take advantage of MLM Opportunities and build a future with this profession. That said, people need to be aware of what they are getting into and do their due diligence before diving head first into the deep end. There are MLM Scams out there and there are people out there that have no integrity and are just out to make a buck off of other people. This is true in just about any profession though so you have to go into choosing your MLM company with your eyes open and doing your homework. The challenge that I have found with most people who join an MLM Company is that they treat it as a hobby and expect professional business results. I can tell you it’s going to take work, it’s going to take time, but in the end it will be worth it! The difference is that you are in control. You are building your future and your families, not someone else’s. VIDEO: Is Joining an MLM Company A Good Idea For Your Future? If you are looking for an MLM Company or a system to build your MLM Opportunity online then you need to go here. The experts are telling us the Network Marketing is about to explode the worldwide. Are you going to get ahead of this explosion or be left behind? The choice is yours. We are definitely on the same page here Ron. The Forbes article is an excellent one and all Baby Boomers or anyone heading for retirement should read it. You raised some very interesting points and people will ignore them to their peril. Had no idea that people older in age really do need extra income thanks for this!